Thailand’s Nutcharut Wongharuthai made a 147 break during a practice match in her homeland – believed to be the first maximum by a woman in snooker history. 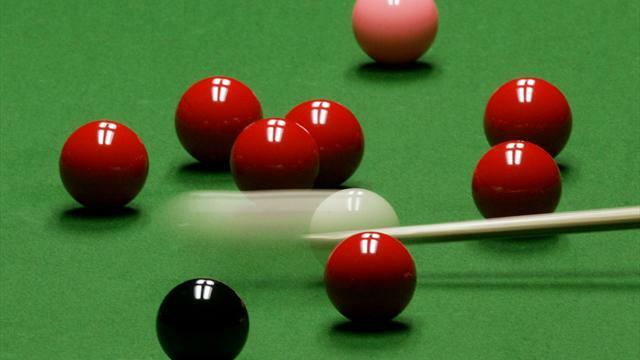 The 19-year-old, commonly known as ‘Mink’, made the break at the Hi-End Snooker Club on Monday. World women's snooker said that while it was difficult to completely verify, it did appear it was the first maximum by a woman. Wongharuthai reached two ranking finals in her breakthrough season in 2018, rising to eighth in the world rankings. Reanne Evans and Emma Parker made history in February by becoming the first women to compete on TV in the final stages of a world ranking event. The 11-time world champion was narrowly beaten by Jimmy White at the one-frame Snooker Shoot Out in Watford, while Parker lost to India's Laxman Rawat.